ST. GEORGE — A Washington City woman was arrested Monday for allegedly embezzling $60,000 from her employer over a three-year span. Detectives received the embezzlement report on April 18 in which the owner of a plumbing company reported one of his employees had been using a company credit card for personal expenses, according to a probable cause statement filed by the St. George Police Department in support of the arrest. 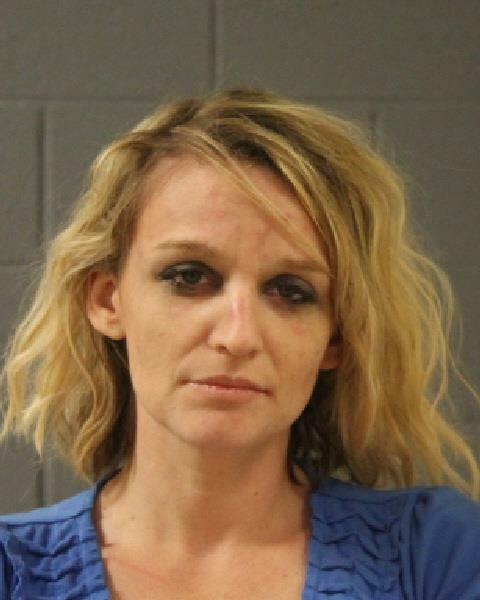 The employee, identified as 30-year-old Amy Lyn Attwell, of Washington City, made “numerous unauthorized personal expenses from 2014 to February 2017,” the arresting officer wrote in a sworn statement. The owner of the business told police that Attwell held a position of trust as the company’s cost controller and that she had made the purchases without the owner’s preauthorization or knowledge, according to the statement. The employer had Attwell review financial statements and identify which of the expenses were legitimate and which ones were personal and unauthorized, the report stated. In addition to financial statements, the employer provided detectives with two letters in which Attwell allegedly acknowledges owing the company money, according to the statement. On June 19, detectives met with Attwell at the Police Department to question her about the allegations. “She stated she did not want to make any statements per her attorney,” the officer wrote in the statement. Attwell was arrested and booked into the Washington County Purgatory Correctional Facility. The Washington County Attorney’s Office filed an information in 5th District Court accusing Attwell of second-degree felony theft. Attwell was subsequently released from police custody on $10,000 bail. She is scheduled to appear before 5th District Judge Jeffrey Wilcox June 26 for her initial court appearance.